The ‘Australia-China Senior Business Leaders’ Dialogue on Belt and Road Building on 45 Years of Cooperative Partnership’ seminar and luncheon, hosted by CCCA Melbourne and Australia-China Belt and Road Initiative today marks another chapter in celebrating the long trade and investment relationship between Australia and China. 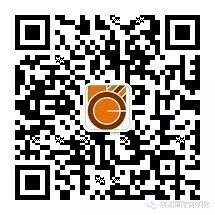 Ms Eman Liu, CEO of Global Business College of Australia (GBCA) contributed as a representative from the education sector, and Dr Celina Yu, Managing Director of GBCA, who is also the Deputy Secretary of CCCA Melbourne participated in the organization of the event. 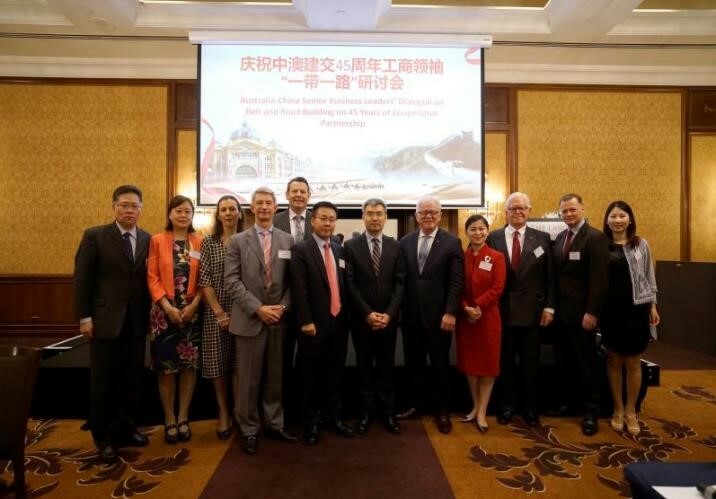 The Belt and Road dialogue today had the presence and support from The Consulate-General of The People’s Republic of China in Melbourne, the Victorian government, as well as over 70 representatives and partners from nearly 20 sectors. 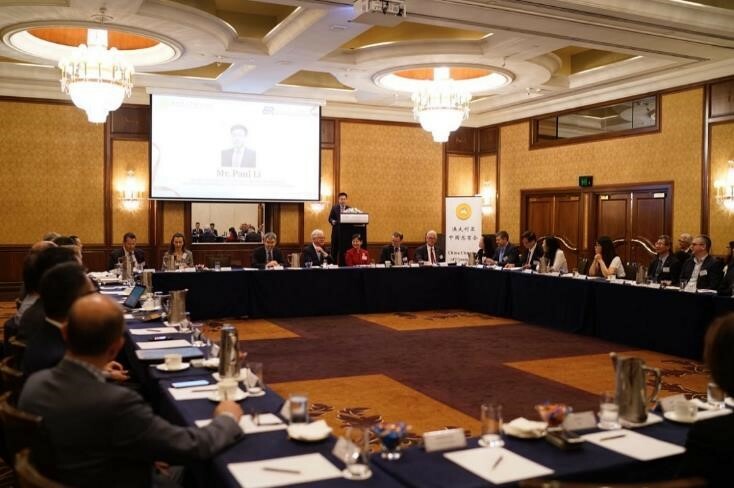 The event facilitated sophisticated and comprehensive dialogue between the Australian and Chinese government and industry representatives, exploring the challenges, capacities and opportunities of the One Belt One Road Initiative in enhancing the prosperity of the Asia-Pacific trade and investment economy. In particular, Consul General, Mr Jian Zhao commemorated the 45 years of success of the Australia-China strategic diplomatic relations, and the significant milestones achieved over this period, such as the growth in trade and investment, economic engagements and people to people exchanges. Mr Zhao expressed strong desires to strengthen mutual trust and cooperation to further enable long-term stability and development. Moreover, The Hon Andrew Robb AO, Advisory Board Member of Australia-China Belt and Road Initiative and former Minister for Trade and Investment, articulated his vision of the One Belt One Road initiative as a prosperous venture for the Asia-Pacific region, that fosters engagement and mutual respect, with China leading the initiative. It is expected that Australia will benefit from this in many aspects. 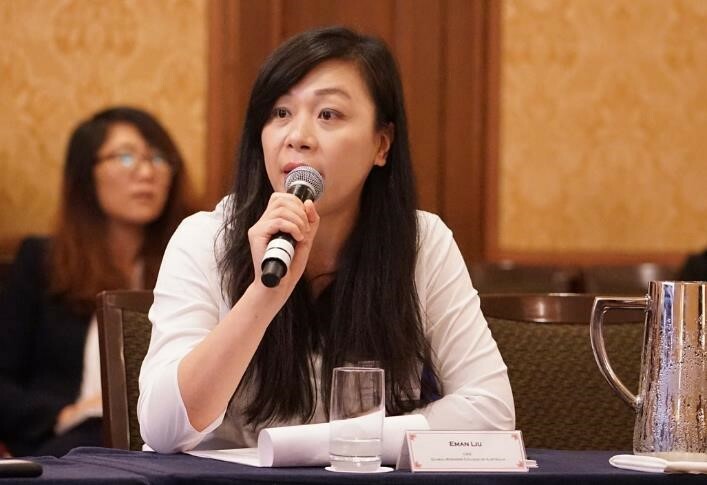 Representing the education sector, Ms Eman Liu shared her experience in setting up her business operations in Australia, and the challenges she encountered such as the cultural differences, adapting to Australian regulations and the high cost of doing business.